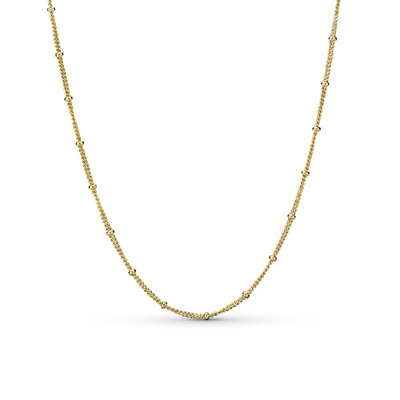 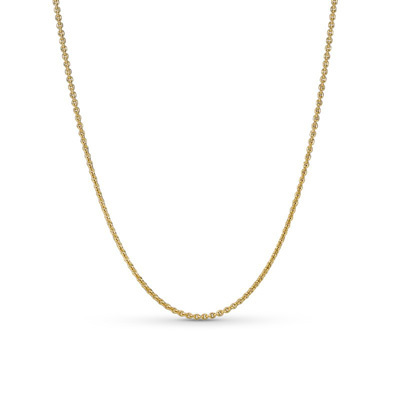 The classic chain necklace is updated with hearts in this new design in Pandora Shine™, 18k gold-plated sterling silver. 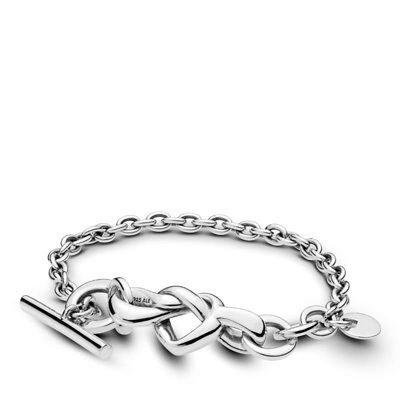 Joined by love, iconic hearts link together along its length. 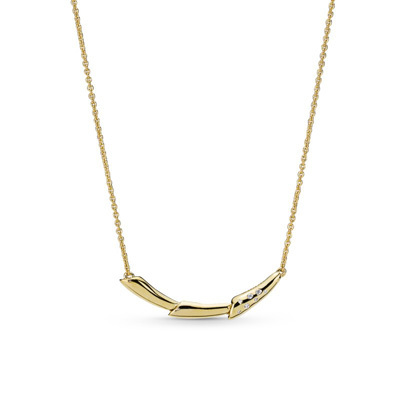 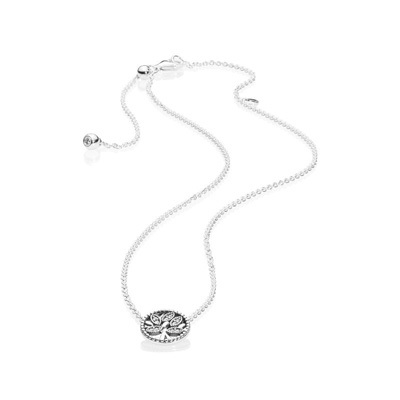 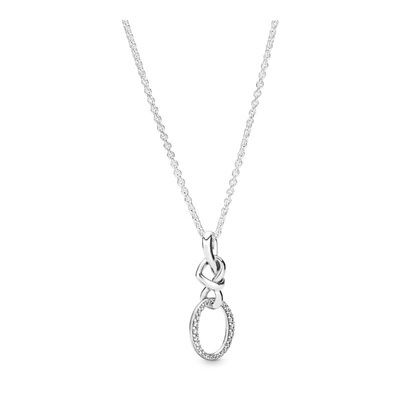 Adjustable to three lengths for the perfect fit, wear yours with our without pendants. 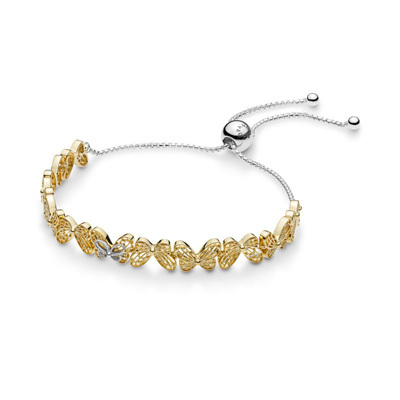 Also available in sterling silver and Pandora Rose™.